Mahalo for your comment on my blog. This led me to visit your blog(s). I see you're a tree lover like me, and I look forward to viewing all your tree photos and commentary. 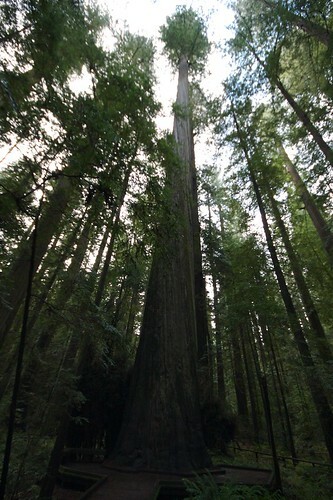 I've spent time with the magnificent redwood trees of Northern California, and they are amazing beings. 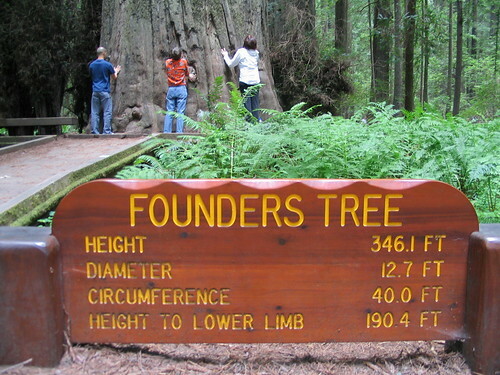 We also have a redwood forest on Maui, but they're not as old.